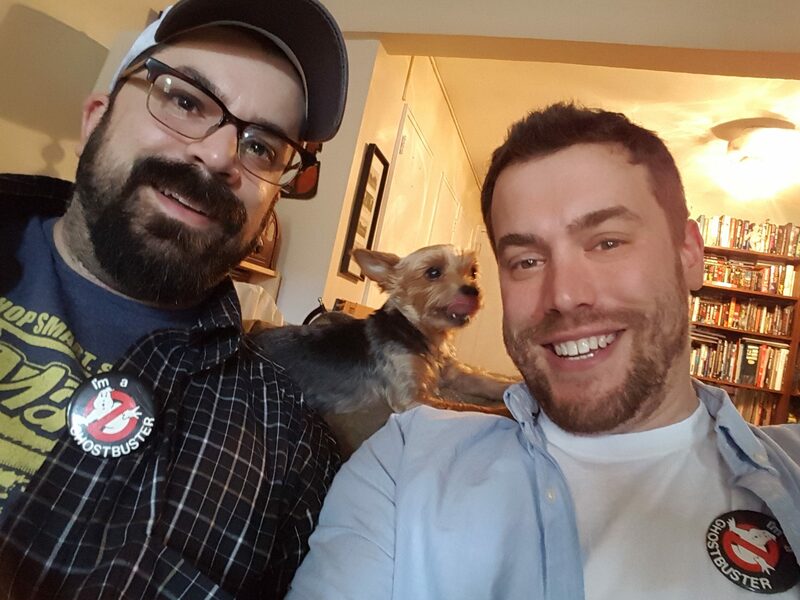 The boys are back with another exciting episode of Saturday Night Movie Sleepovers! 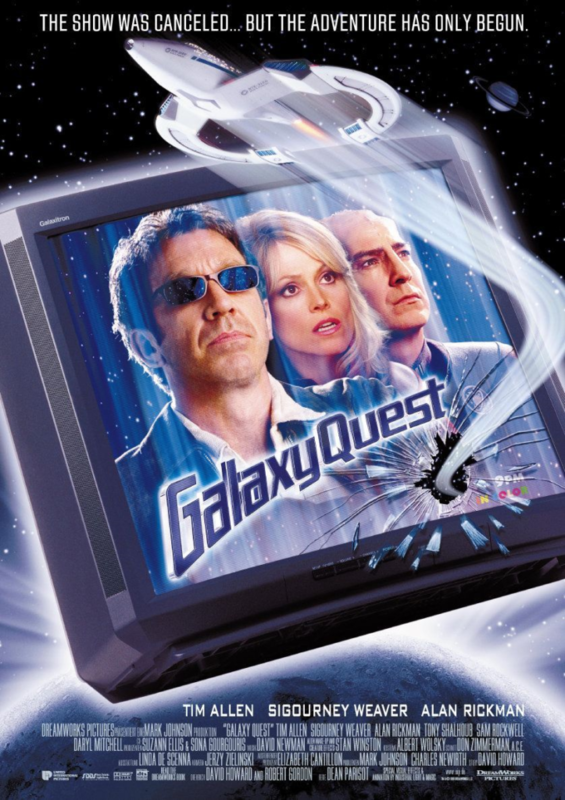 This week and Dion and Blake take on a popular favorite from their childhood that has stood the test of time and is regarded now as a cult classic. 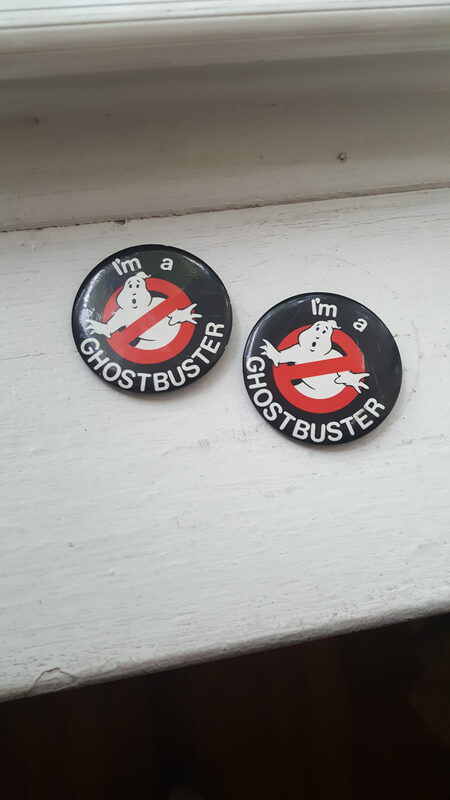 Of course we’re talking about the spook and goblin-filled spectacular, Ghostbusters, from 1984! 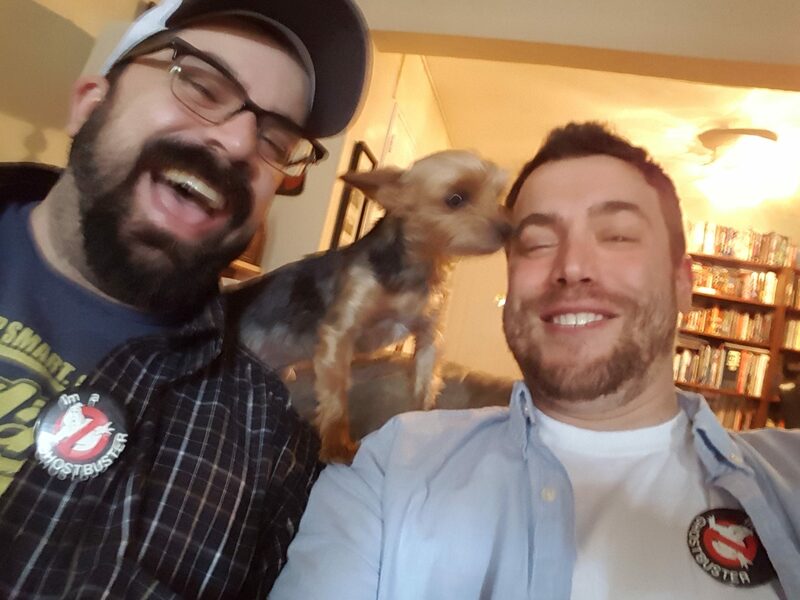 After briefly dipping back into last podcast’s discussion on the ‘Wold Newton Universe‘ theory by bringing up the companion ‘Tommy Westphall Hypnosis‘, and after also playing another exciting addition of what-has-Blake-brought-back-from-his-parent’s-house-to-surprise-Dion-with? 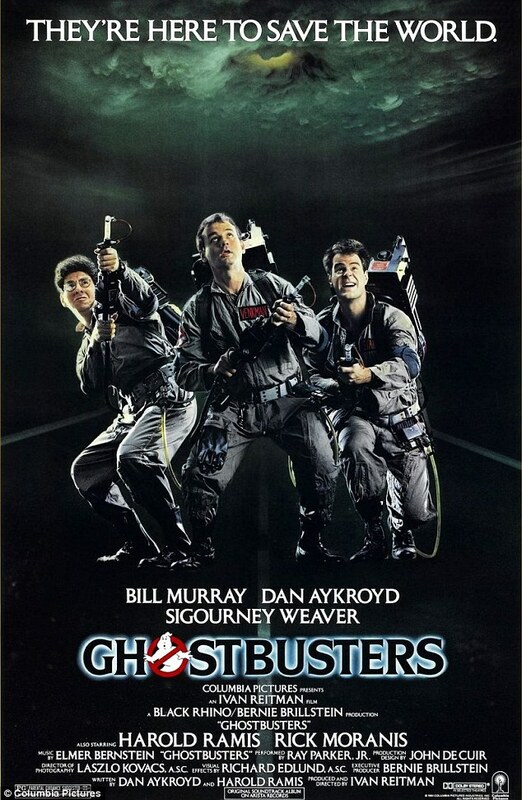 game (which ends up playing brilliantly into this week’s choice of movie), the boys attempt to dissect the origins of the Ghostbusters by laying out the backstory and various incarnations of the script. They play their patented ‘what-if’ game, and discuss the many people who were originally envisioned to play the now famous characters. They also talk about Elmer Bernstein‘s score and his issues with unused portions of his compositions for the film, leading to a bigger chat about other legendary music cues in cinema that have went unused, or completely omitted scores altogether (see Lalo Schifrin‘s notorious rejected Exorcist soundtrack), and then the eventual legal problems that Ray Parker Jr‘s now iconic song saw. So what was the idea for the potential third installment in the series that Dan Aykroyd outlined in the 1990s involving a ‘ManHellTown‘? Was the original Ecto-1 really supposed to be a different color and fly? What about the bigger world that was fleshed out by the NOW/Marvel UK comics, and the fabulous cartoon? How about that elephant in the room, an explanation to what the heck was the difference between The Real Ghostbusters cartoon series and the Filmation Company’s live-action 1970s Ghostbusters show and it’s subsequent 1986 cartoon reboot? (which ended up confusing the heck out of all of us kids at the time!) So prepare for an eerie, mysterious and terrifying journey as Dion and Blake try to do the Ghostheads some justice, as they throw on their jumpsuits and proton packs, jump into their converted ‘59 Cadillac Miller-Meteor, and embark on another edition of Saturday Night Movie Sleepovers! As discussed in the cast, take a look at some of the deleted scenes from the original film! Have a look at the original full Ghostbusters television commercial with the cast from the 1984 film. Here’s a great 1984 interview with Harold Ramis about the film. Check out this vintage 1984 commercial for the Ghostbusters toys. Watch this EXTREMELY RARE the behind-the-scenes video from the voice recording sessions of The Real Ghostbusters cartoon show featuring the legendary Frank Welker, alongside fellow voice acting great, Maurice LaMarche! Take a look at the classic Ray Parker Jr. music video for his song Ghostbusters. Have a look at London’s Waterloo Station and see what has invaded! 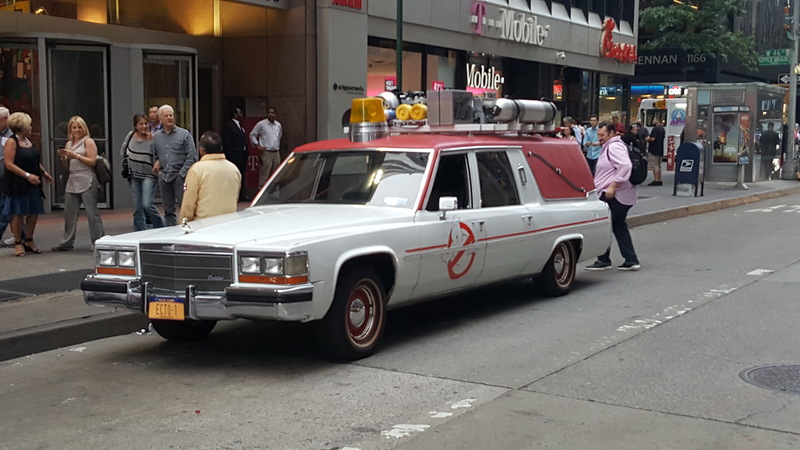 Here’s the picture Dion snapped of the new Ecto-1 parked in Manhattan. 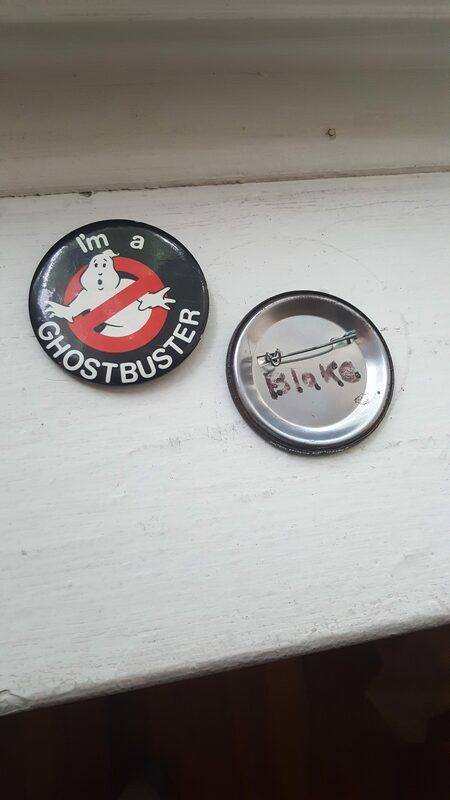 These are Blake’s original 1984 Ghostbuster pins, HERE and HERE! 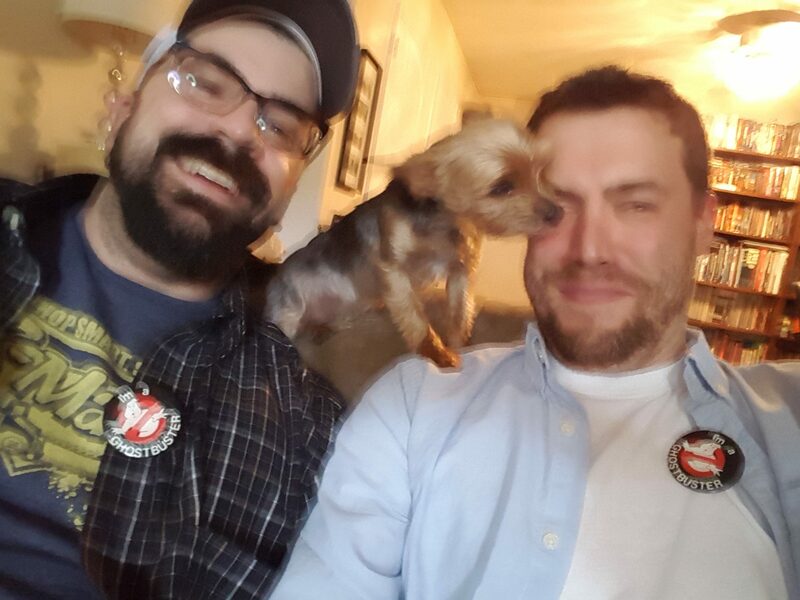 Lastly, here’s the progression of selfies Blake and Dion attempted to take wearing their pins, as Dion’s Yorkshire Terrier Babe wanted in on the action: HERE, HERE, and HERE!